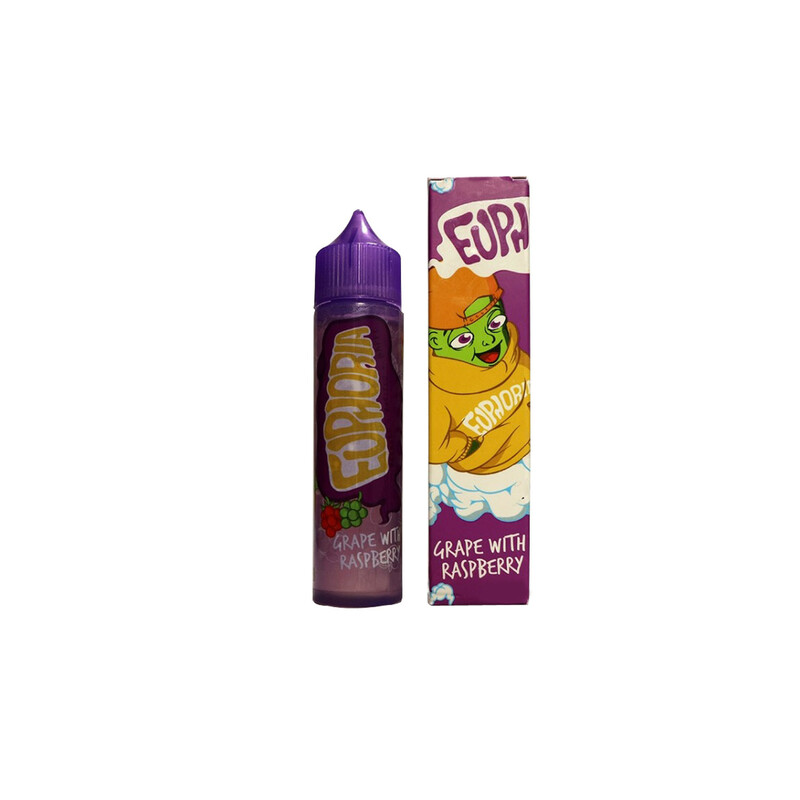 A delicious sweet-sour blend of Grape and Rasberry. Sweet black grape blended with sour raspberries is truly a delight. A very nice and inexpensive flavor, very berry like..